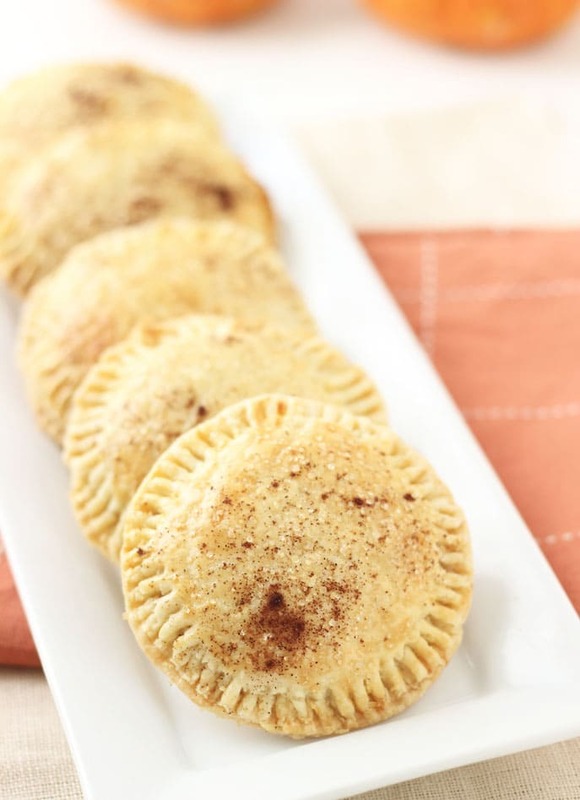 Spiced homemade pumpkin butter, made in the slow cooker, is used to fill these buttery flaky hand pies! Hand pies have been the husband’s constant request since this summer. He wanted blueberry hand pies instead of a blueberry pie when I had a large haul. Sadly, he didn’t get what he wanted until a few weeks ago when I decided to make these pumpkin butter hand pies!! They were really inspired by pumpkin butter instead of his constant nagging (which I’ve come so used to ignoring). I had a great bottle of pumpkin butter I purchased at a winery and when I went through the jar, I knew I needed more pumpkin butter in my life. So I did what every home cook would do and made my own. Surprisingly making pumpkin butter is extremely easy. I used my new slow cooker to whip up this spiced pumpkin butter. 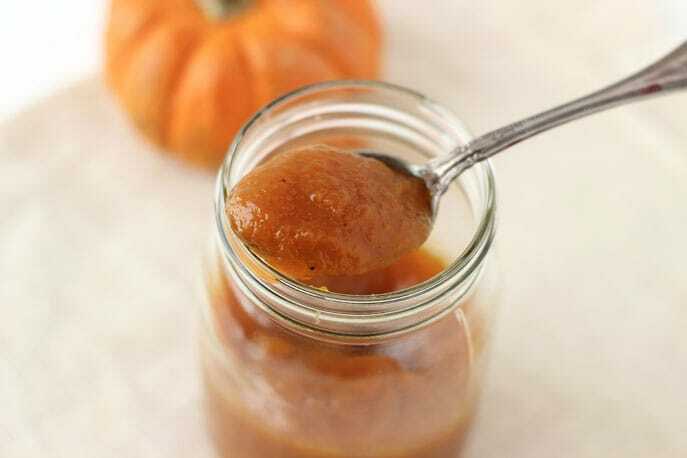 Just whisk some pumpkin puree with your spices, brown sugar and apple cider in your slow cooker and cook on low for several hours. The result is yummy pumpkin butter you can store for weeks to make pumpkin season last longer. Of course you can use some of your pumpkin butter as pie filling like I did in these pumpkin butter hand pies. 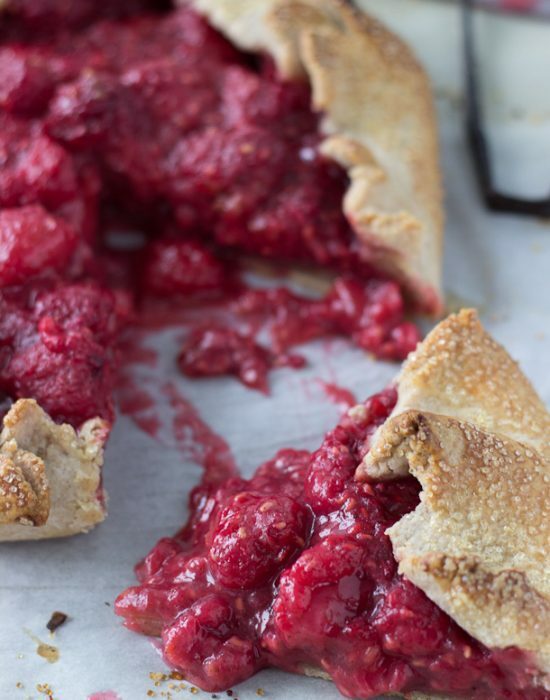 This lighter pie filling alternative is a perfect combination for a buttery flaky crust. 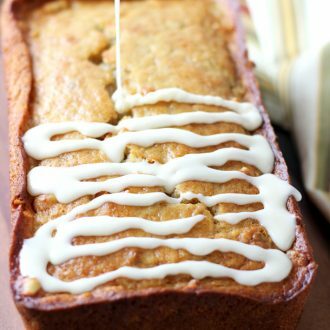 Head over to Hamilton Beach’s blog, Everyday Good Thinking, where I am guest posting today for the recipe. Let me know what you think about these hand pies over there. These hand pies are adorable, Zainab! 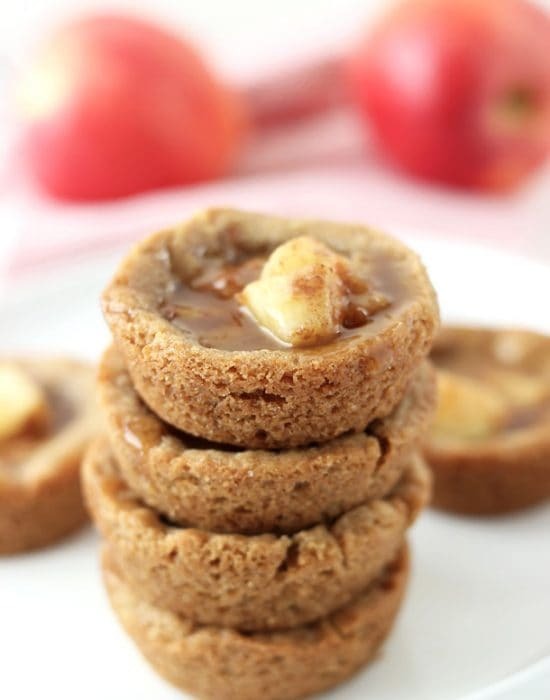 Love that you filled them with pumpkin butter and made in the slow cooker too. Can’t wait to see the recipe! I would have a hard time not eating most of that pumpkin butter straight from the jar! But I suppose I could spare some for these hand pies. So cute! That’s the hard part lol! I have never thought to make my own pumpkin butter! Love it and love these hand pies too! These hand pies look perfect. Especially with that homemade pumpkin butter. I’m so happy I found your site! I’m am swooning over your delicious sweets!! Thanks Jen! So glad I found your site too! 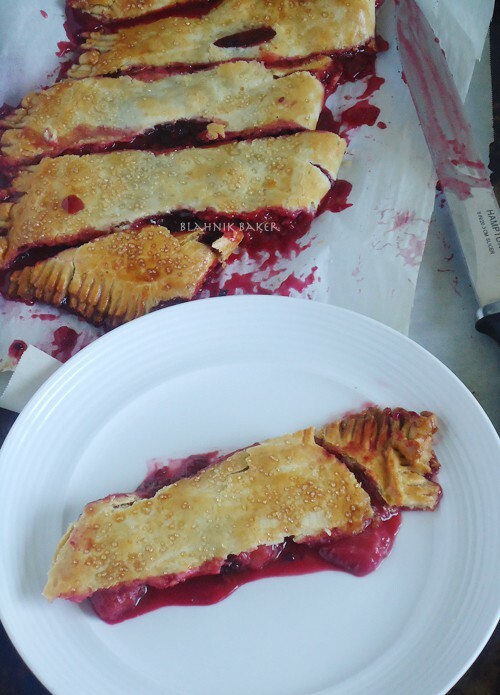 I might set my 2 to the task of helping make these hand pies. This will be fun for kids!! These are just perfect Zainab! I’d eat two…at least! Pinned! I seriously need to make some pumpkin butter. I’ve never had it before and I feel like I am missing out. Yes you are missing out!! Ermagherd these sound amazing Zainab!!! Like, I love me some handheld pies!!! It’s all so simple! U cn use water and add some more spices. 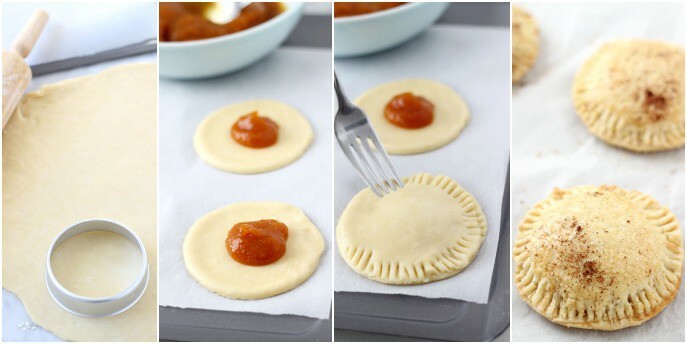 I’m making hand pies this weekend too. These look so good! And cute! What kind are you making?? DAMN these look good, Zainab! I’m clawing at my screen, desperately wishing that I could magically grab a few of these gorgeous hand pies! Thank you so much for opening my eyes to the world of slow cooker pumpkin butter. I can’t wait to try making it myself this fall and winter. Thanks Nancy!! Pumpkin butter is so addicting. Pumpkin butter in hand pies? You seriously had me at ‘pumpkin butter’, but in little cutesy hand pies? … Love! pumpkin butter?! I am in love!! heading over to check out the pumpkin-butter-hand-pies now!! That makes me so happy! These look utterly delicious! Oh my gosh, I love these! So adorable. They look like the perfect thing to snack on while I’m sitting on the couch watching my Thursday night TV. Yeah! I love the way you think! Thursday night TV is the best!! What a great idea! My problem with hand pies is that I am an over zealous filler. 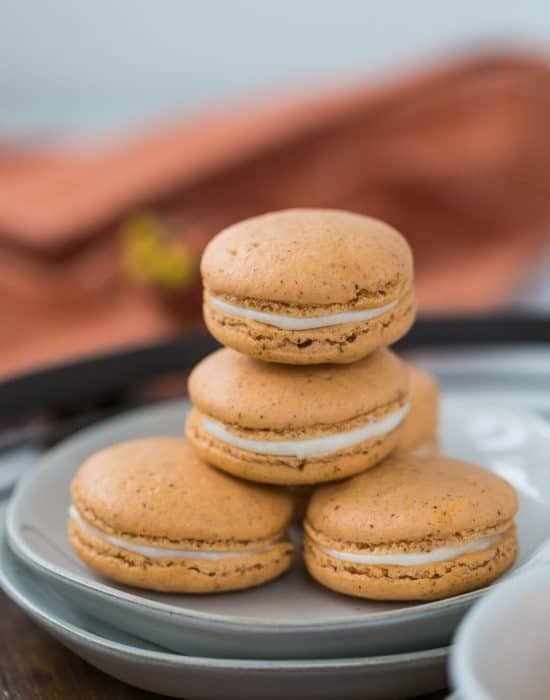 Using pumpkin butter (or apple butter) would help me seal them up better. So good, Zainab! Hhaha I am too and some of them end up spilling out and causing nothing but a huge mess. I love these delicious little hand pies so much! 🙂 I could eat that pumpkin butter straight from the jar! Yum! i love making pumpkin butter in the fall. great use for it here!! These are so cute! And I love the pumpkin butter! Oh wow! How gorgeous are these?! 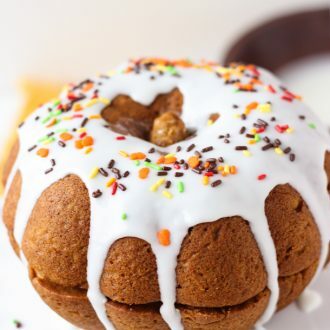 The prettiest looking Fall-themed snack I’ve seen this year!